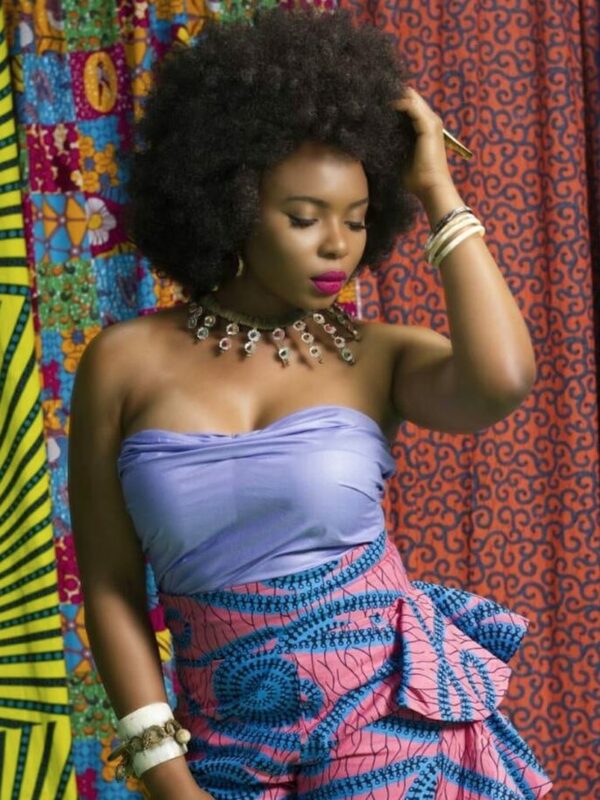 Afropop songstress Yemi Alade is confident, vibrant and shaking up the music world one infectious dance move at a time. The video for her latest single, “Oh My Gosh,” has already reached over 700,000 views on YouTube, while the visual for the increasingly popular “Johnny” just recently hit a whopping 95 million views and counting. Fans love Yemi for using her platform as an artist to constantly celebrate her Nigerian heritage while bringing her unique brand of Black Girl Magic to any stage she graces. 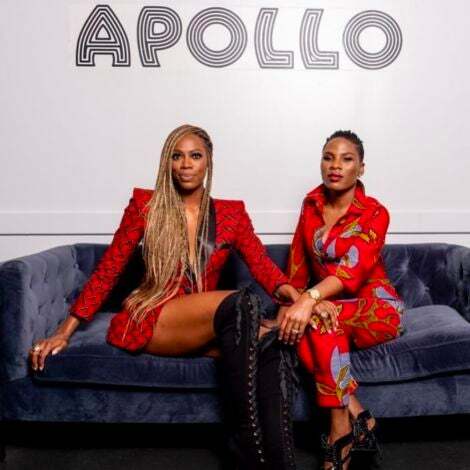 We caught up with Yemi just after she blazed the stage at the 2018 ESSENCE Street Style Festival during New York Fashion Week and she opened up about her personal street style, learning to embrace her blackness at a young age and more. Check out the video above to hear what she had to say.